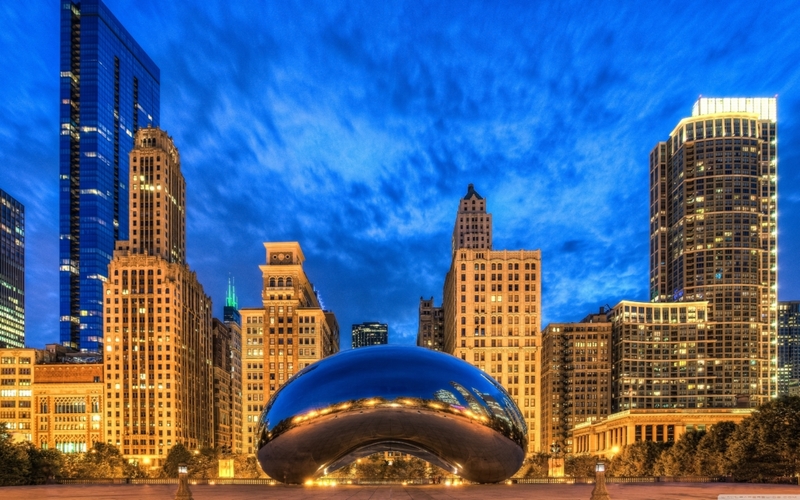 CLICK HERE TO FIND ROOMS CLOSE TO DANCE CENTER CHICAGO! 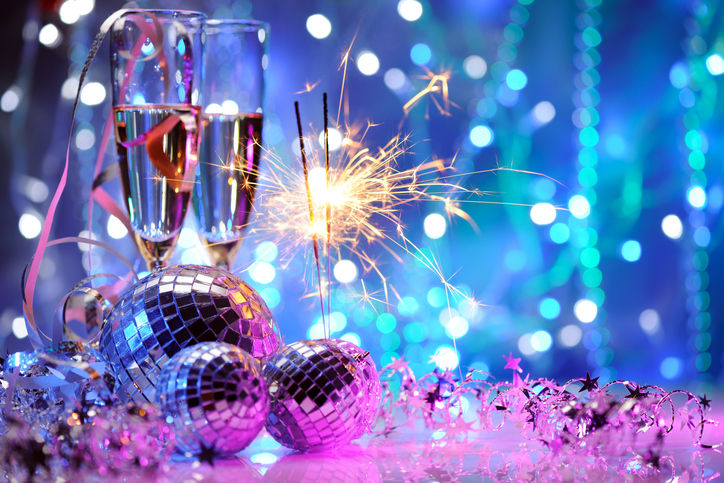 Check Out some of Chicago’s BEST RESTAURANTS that are close to the NYE Party at Dance Center Chicago. 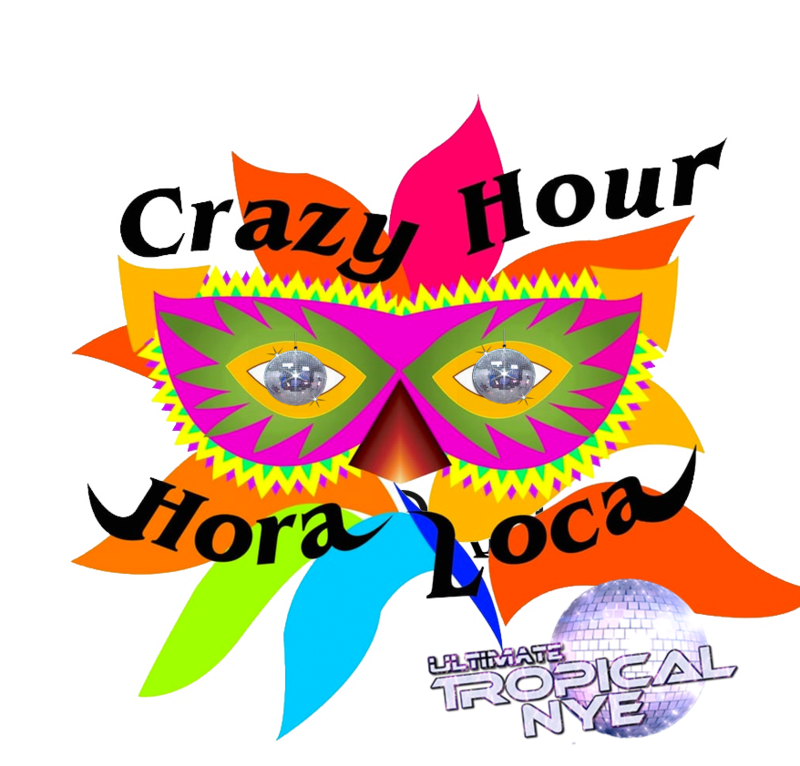 Hora Loca with Balloons, Bling and Craziness! CHICAGO SUPER STARS Teaching and or Performing! Chicago’s newest and most anticipated event this New Year’s Eve is expected to sell out in advance. Limited tickets may be available at the door. Early arrival is highly recommended. PART OF DCBX ULTIMATE NYE! 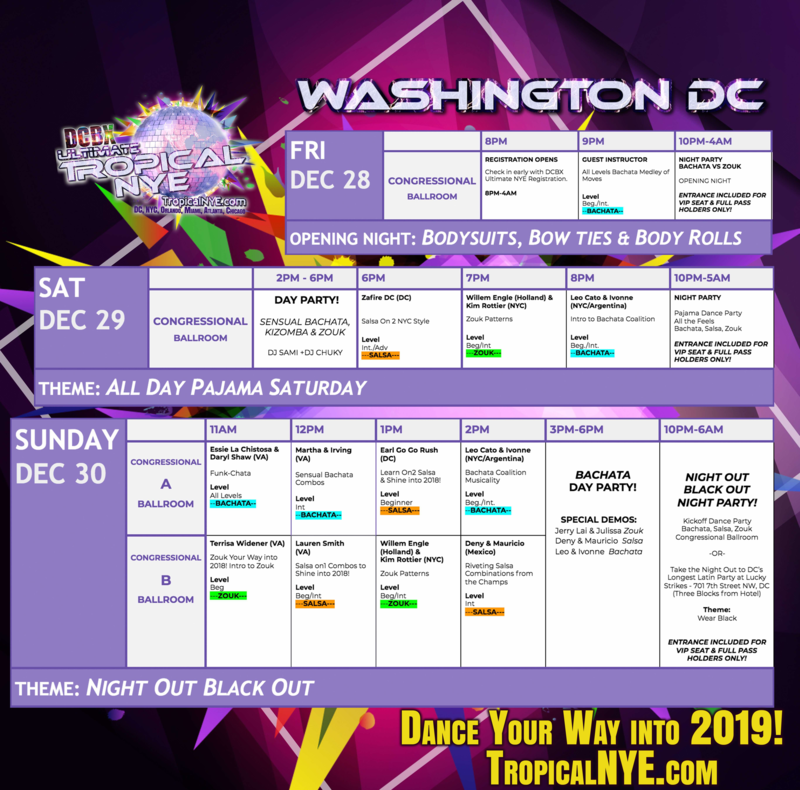 From the Creators of 3x Latin Dance event of the Year DCBX aka DC Bachata Congress and DCBX Ultimate New Year’s Eve! 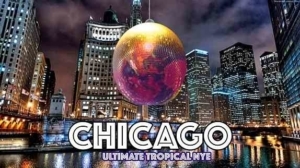 “The Biggest Latin NYE in Chicago! 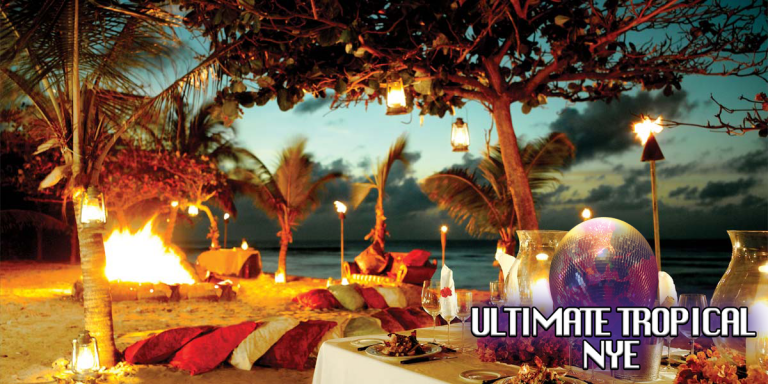 4-hour Premium VIP OPEN BAR: This VIP experience includes a private bar and upgraded party favors. (Limited tickets available). Must be 21+ to participate in the open bar! 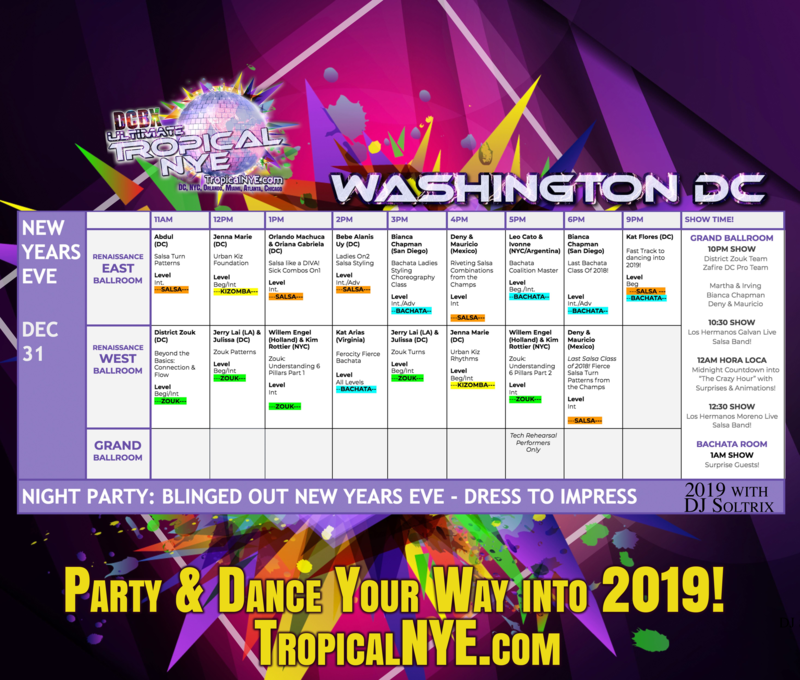 THE WORLD’S LARGEST LATIN DANCE NEW YEAR’S! *LED Party Favors to bring you into 2019! 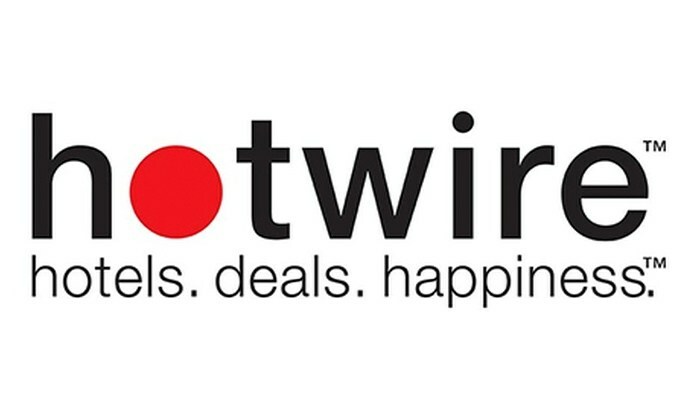 *Chicago’s Biggest Midnight Entertainment Show! 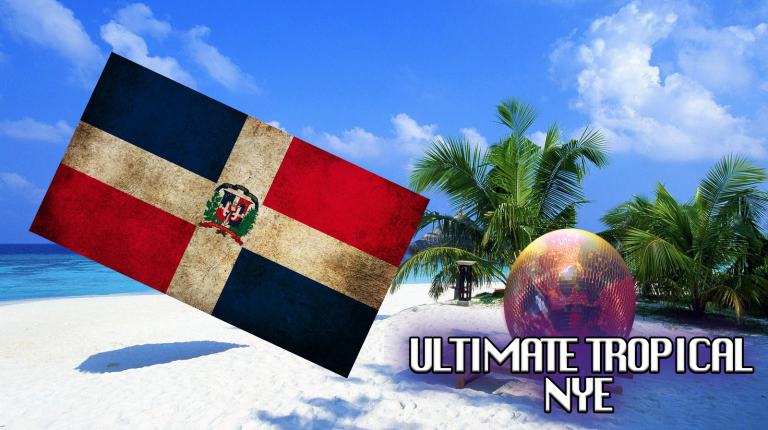 THE SENSUAL BACHATA with a touch of Traditional BALLROOM! 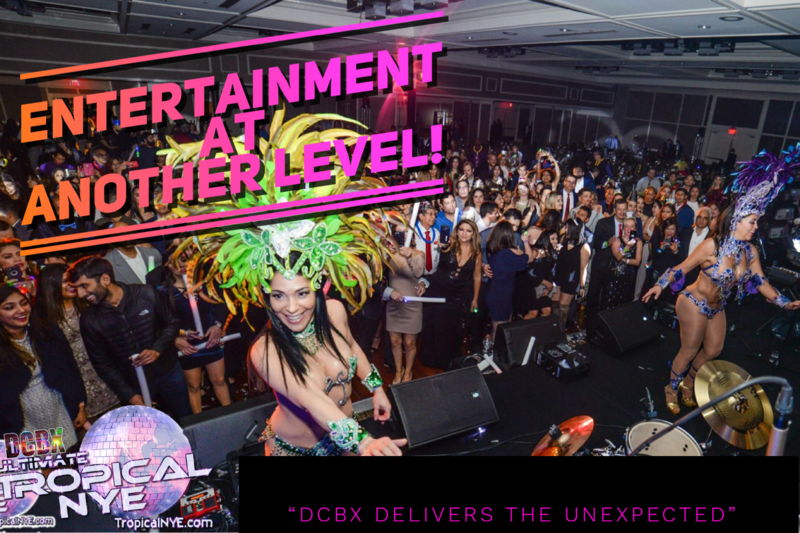 Get ready to come to the Dominican Republic as we play the BEST BACHATA with the World’s Best Bachata DJs, Part of the DCBX LIVE EXPERIENCE! 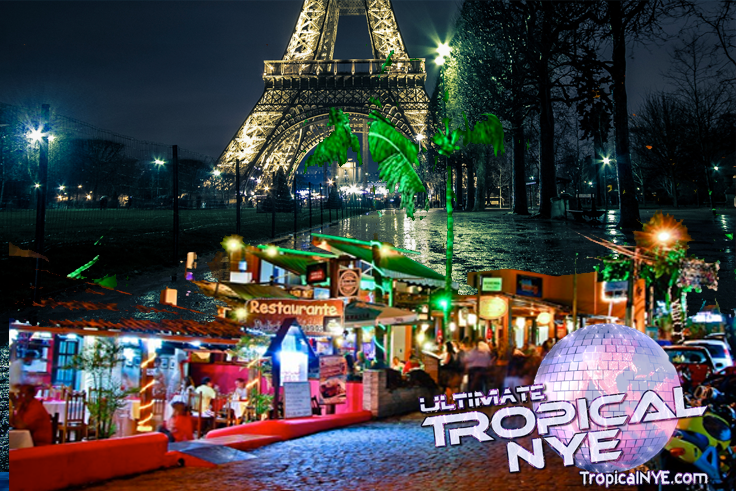 THE 100% MAMBO CHA CHA BALLROOM with the World’s Top Salsa DJs & Conga Player keeping you dancing all night long! 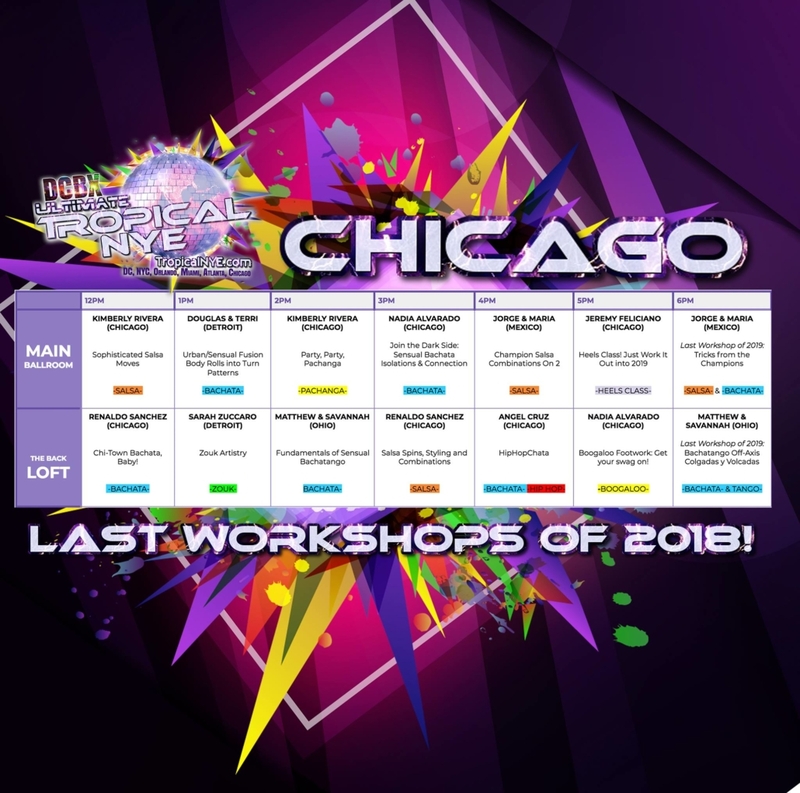 LAST LATIN WORKSHOPS OF 2018!